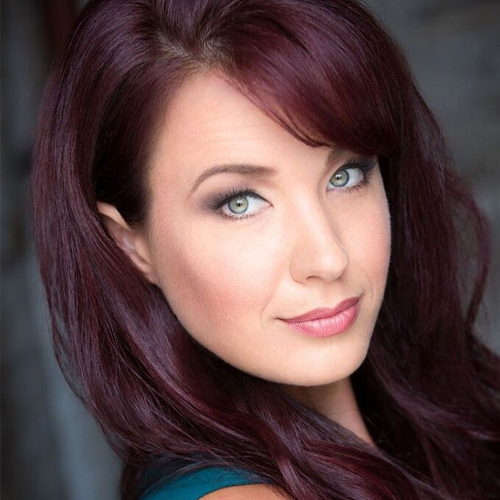 Sierra Boggess made her Broadway debut as Ariel in The Little Mermaid. In addition to that, she most recently was seen as Christine in Phantom. She also starred in Music in the Air at City Center Encores, as Christine in Phantom Las Vegas, where she originated the role under the direction of Hal Prince. Other: the national tour of Les Misérables; West Side Story (Maria); the world premiere of Princesses (Binky) at Goodspeed and 5th Avenue, Seattle; soloist, Lincoln Center’s American Songbook Series: The Lyrics of David Zippel. BFA, Millikin University (Decatur, IL).